"I am Pauline Provost and I skate since I’m 8 years old. At the age of 11 I joined the Mixed Age team: "Les Hermines" which I am captain today. 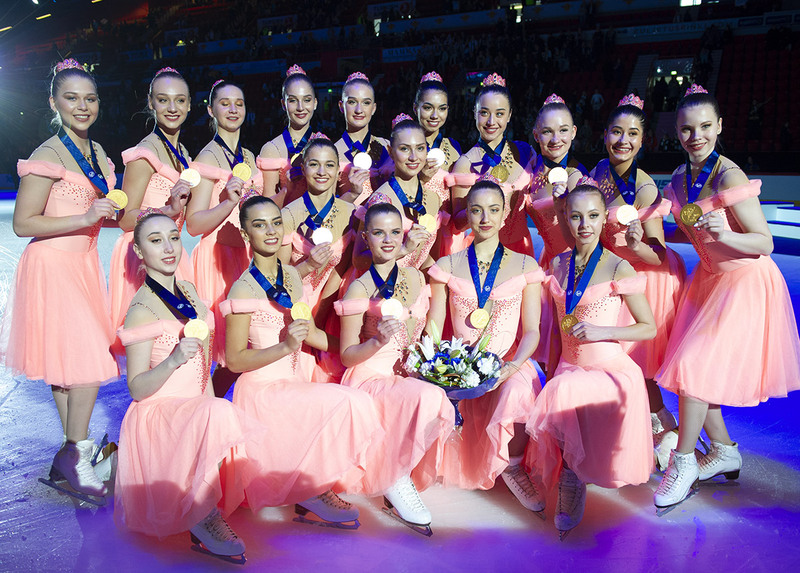 What I like the most in this discipline is the strong team spirit, the mutual assistance between the skaters, the conviviality and the challenges. I like to pass on my passion and that's why I train young beginners in my club. Outside the ice I like to see my friends and to party. I am also preparing a diploma of social worker." 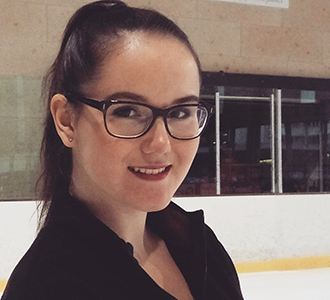 "For me synchronized skating is an opportunity to meet wonderful people and to live incredible moments." 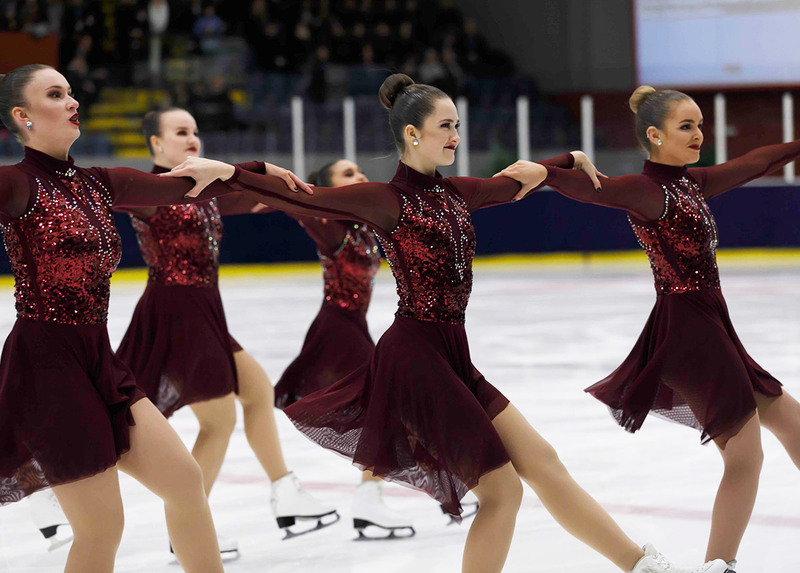 At the beginning of September, the skaters have all made their comeback on the ice and we are already less than a month away from the first French competition. A glance at the program for this 2018/2019 season. 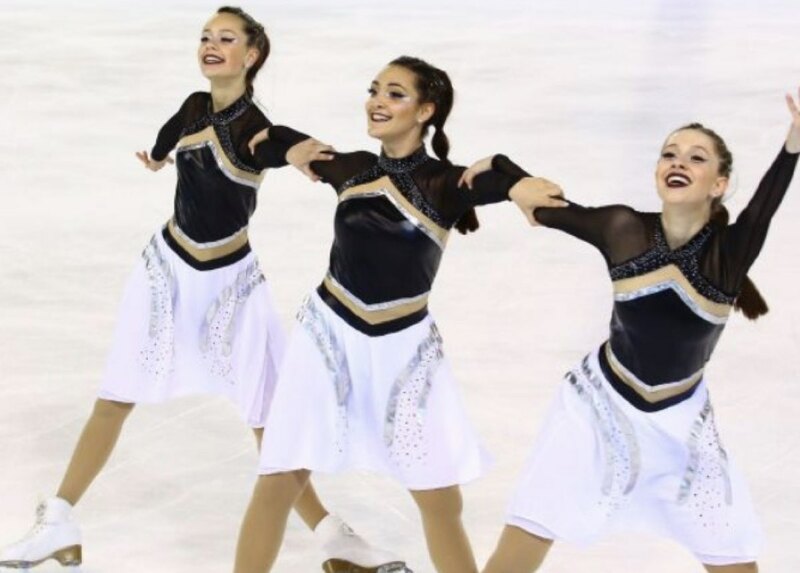 This weekend was held in Brest the French Cup of synchronized skating. 42 teams were gathered for this occasion.